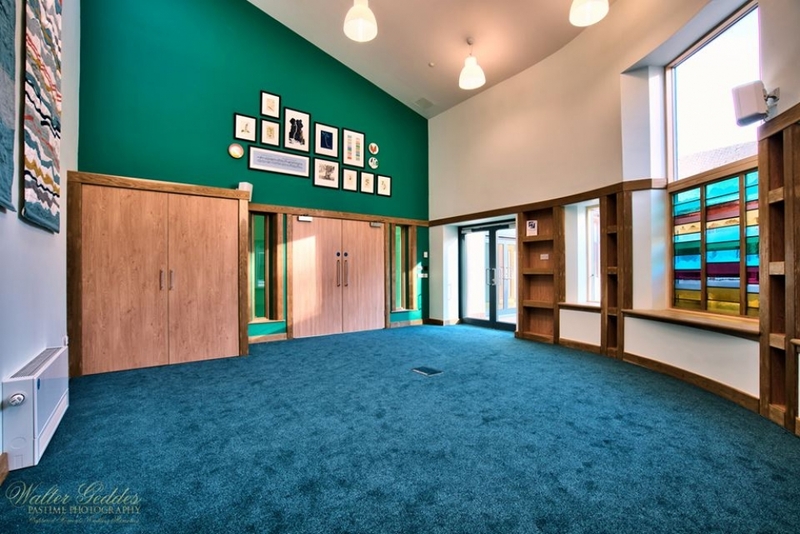 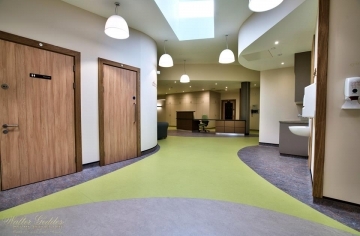 Sharon Leon’s Contract Flooring division offers the largest sample library in the north of Scotland, allied to unrivalled expertise and knowledge in sub-floor preparation. With years of experience under their belts, our knowledgeable, friendly and approachable staff can deliver a first-class bespoke service to suit every need. 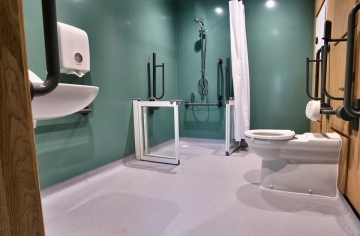 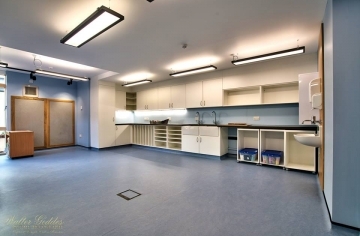 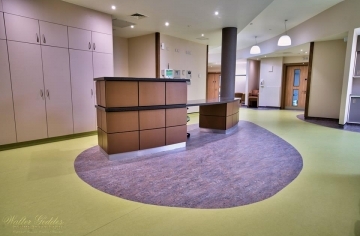 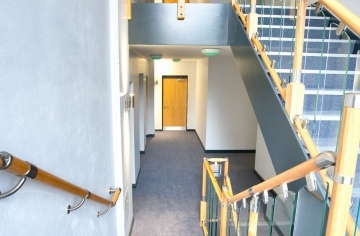 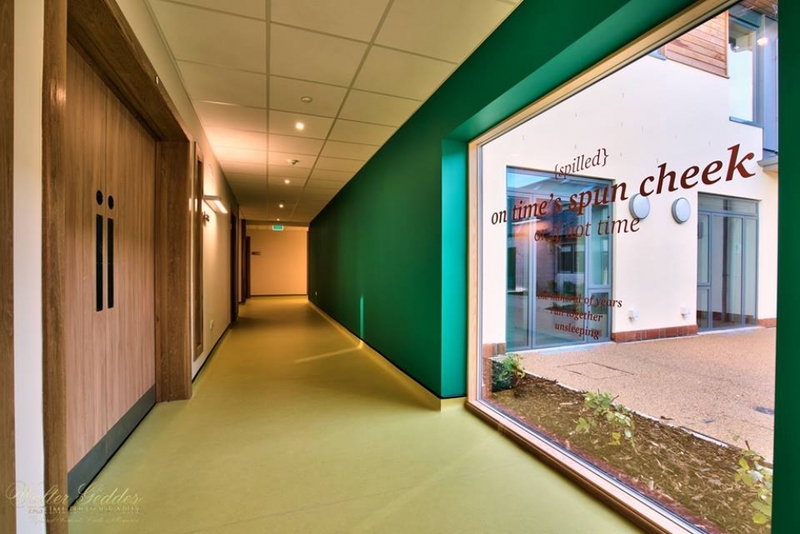 In addition, we offer an accurate estimating service to enable you to plan budgets and expenditure, plus reliable floor testing and treatments so you get exactly the right flooring for the job that has to be done. 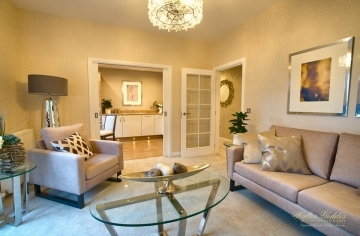 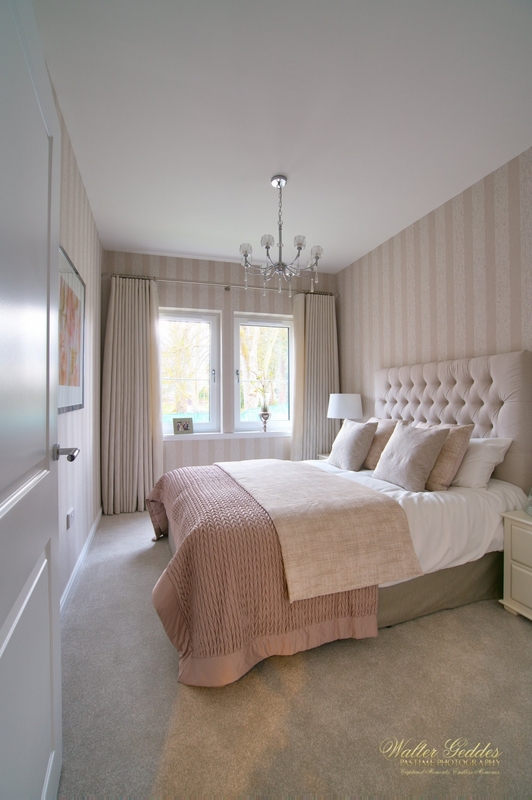 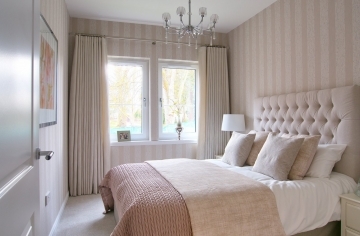 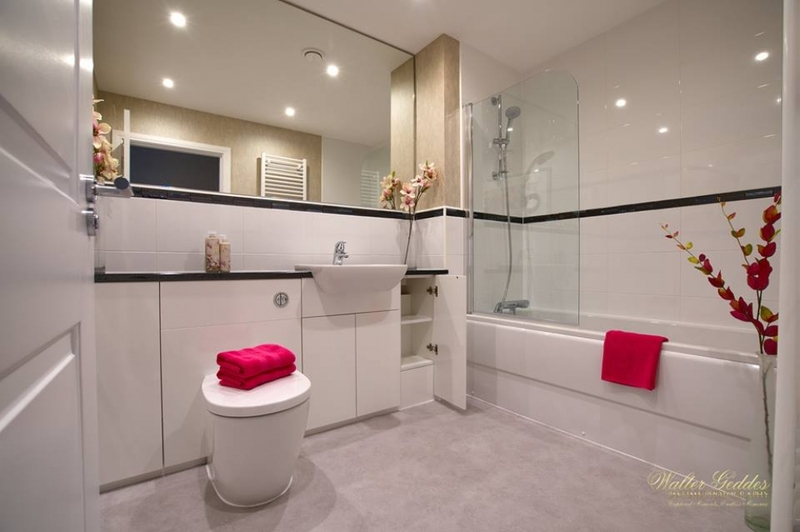 We are suppliers to local house builders such as Tulloch Homes, Robertson Homes and Pat Munro Homes - testament to our standards of excellence at all stages of the work, from selection and floor preparation through to measuring, laying and consultation. 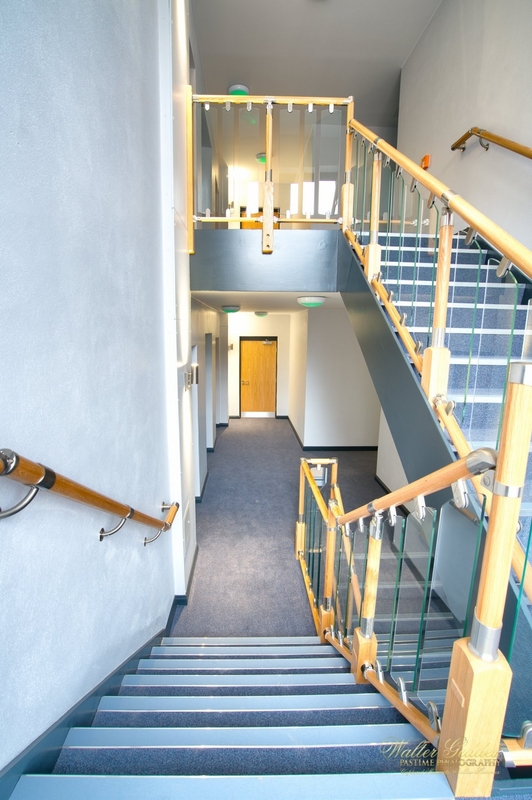 On this page, we display examples of our work for corporate clients. 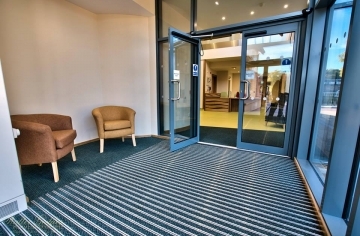 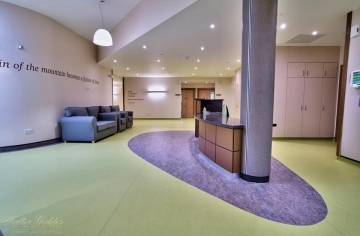 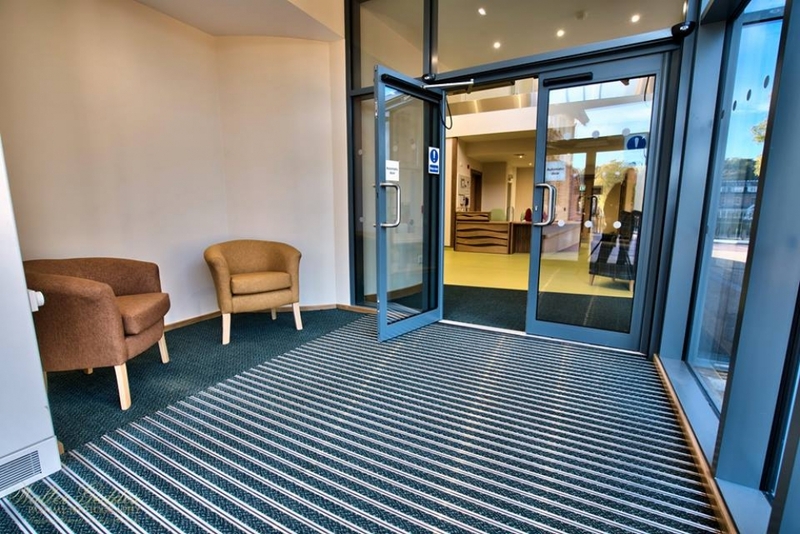 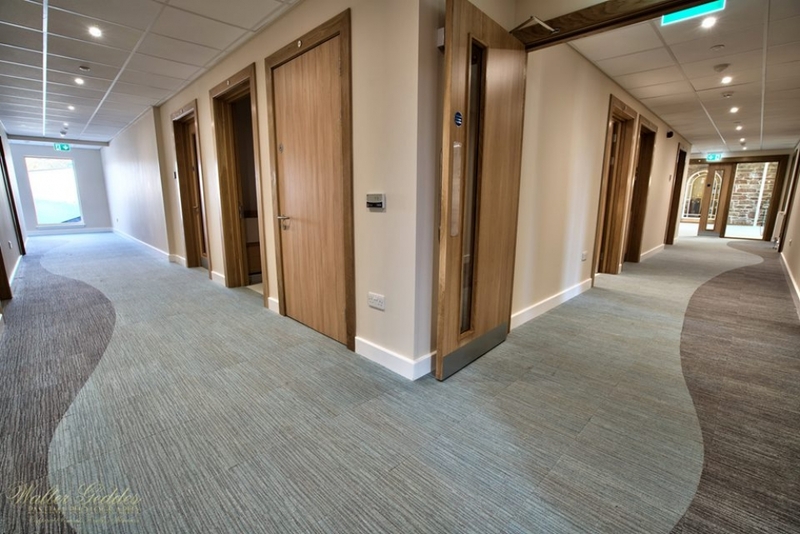 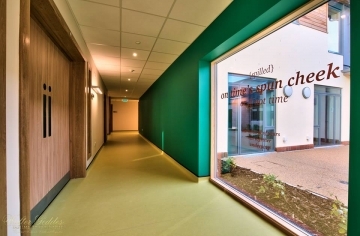 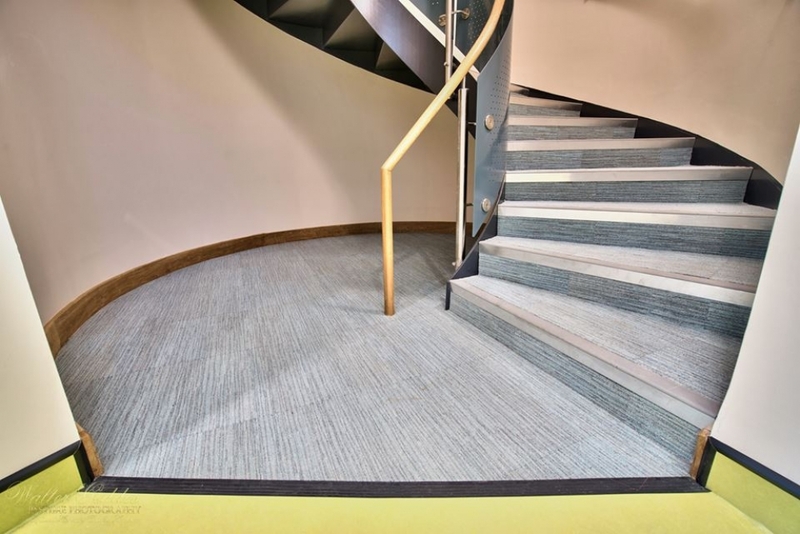 If you're looking for new flooring in your building or workplace, we’d be delighted to provide a quote. 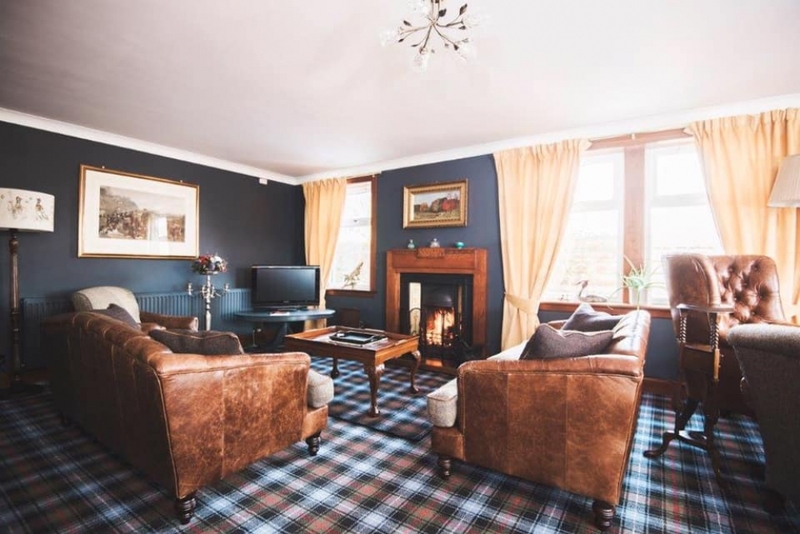 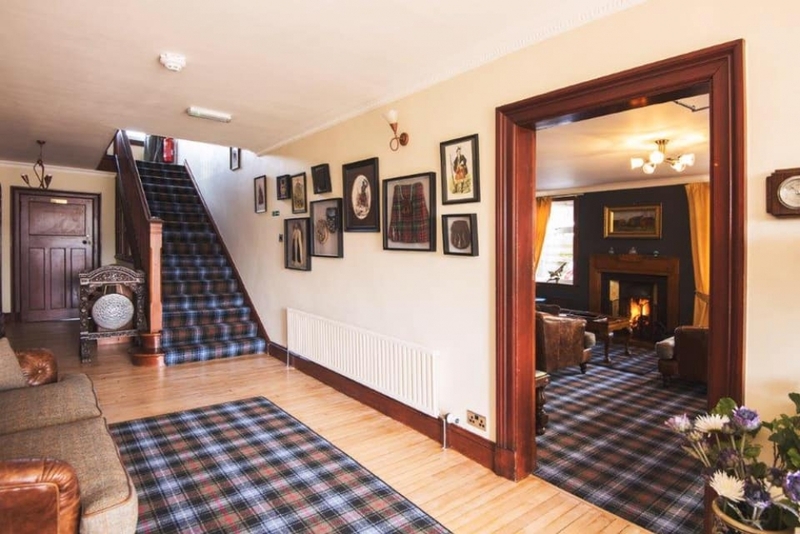 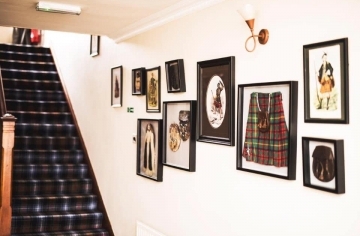 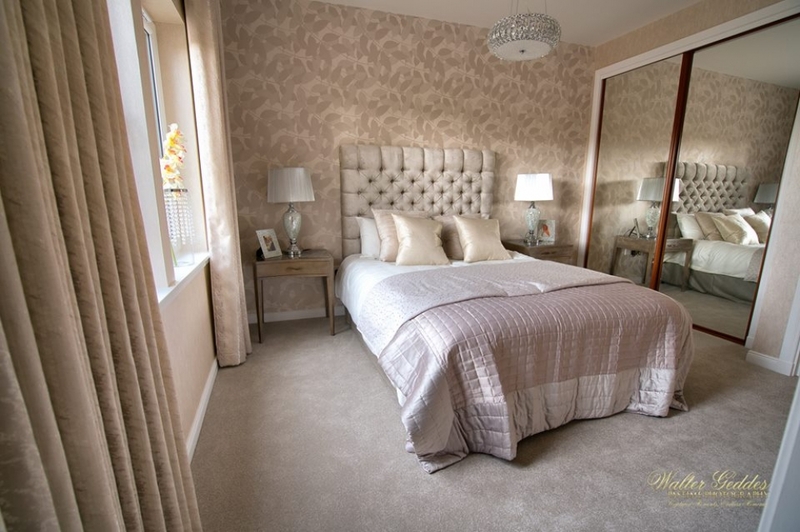 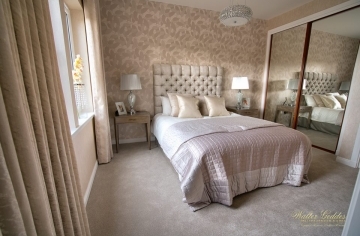 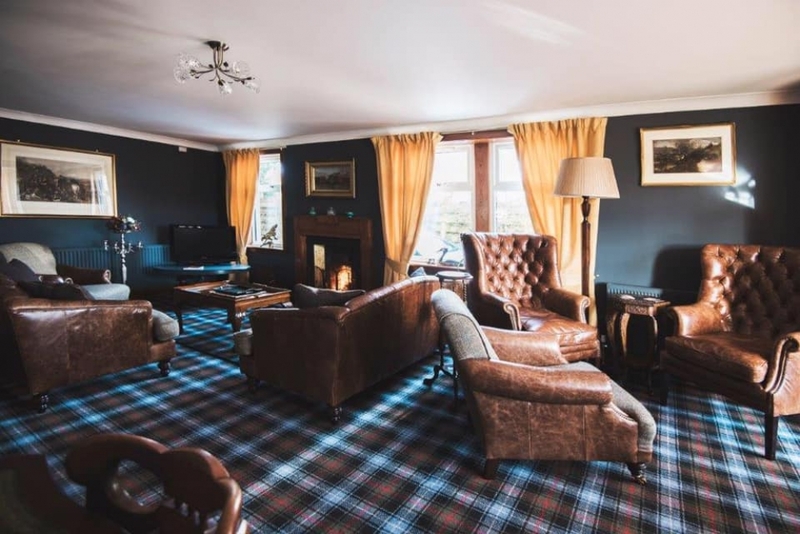 The Spey Bed & Breakfast, Grantown on Spey, asked us to help them choose a bold, hard-wearing carpet to run throughout the B&B to complement the Scottish decor. 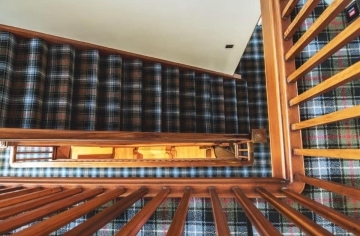 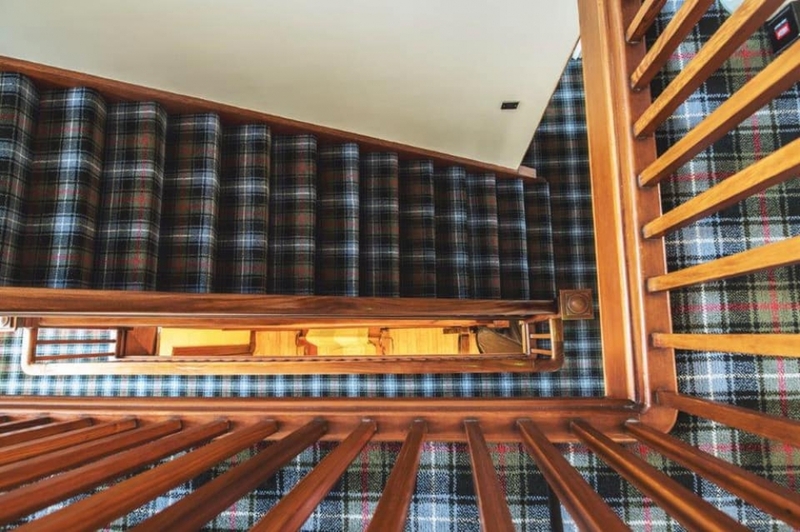 Following our consultative selection process, our team of expert fitters laid a woven axminster carpet sporting a striking Robertson Tartan design, the Glenmoy by Ulster Carpets. 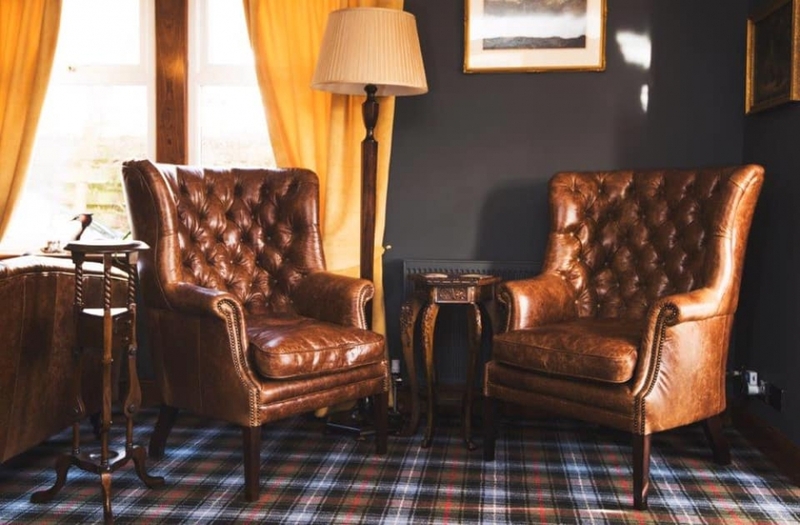 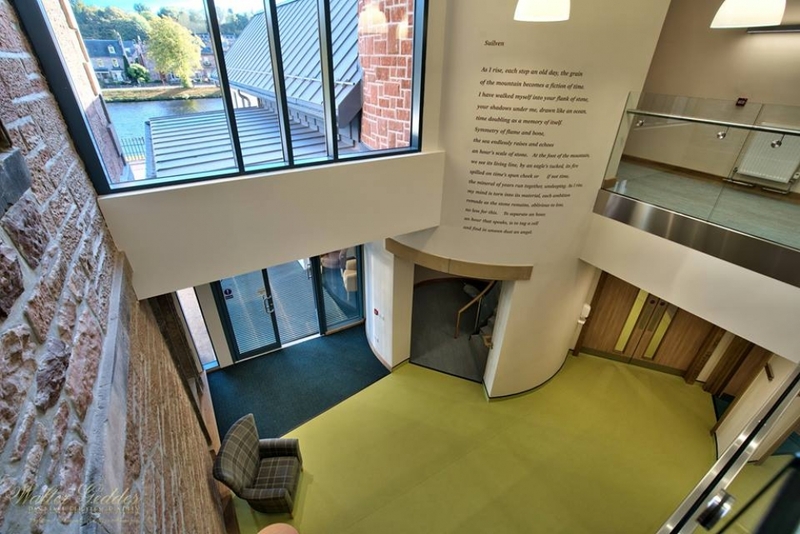 The final result transformed the space, matching furnishings that emanate Scottish charm, and delivering a classic, hard-wearing flooring to stand the test of time and the many tourists visiting the area. 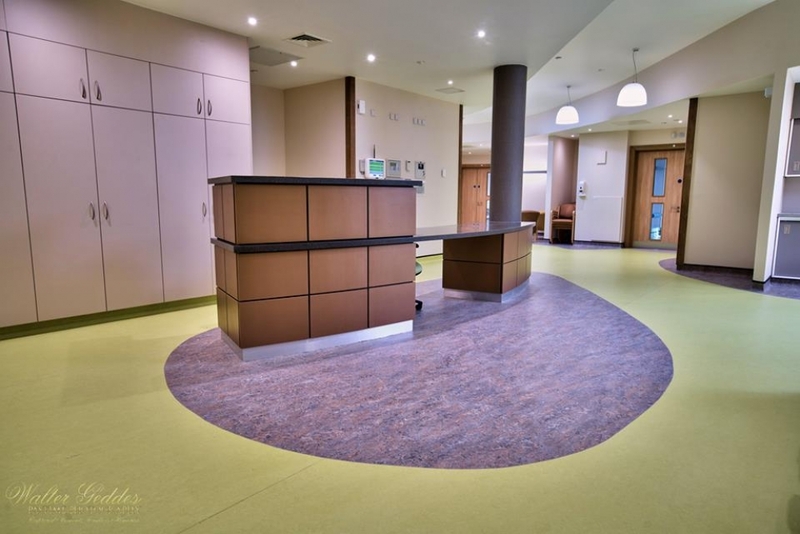 In the office area, you can see the transitions between the two coloured Milliken tiles and in the ground floor you will see the curves and contours of the Forbo Marmoleum to the seated area and into the rooms. 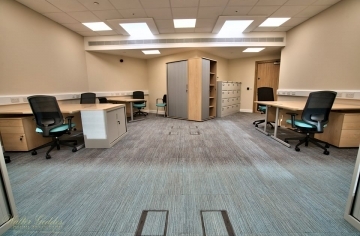 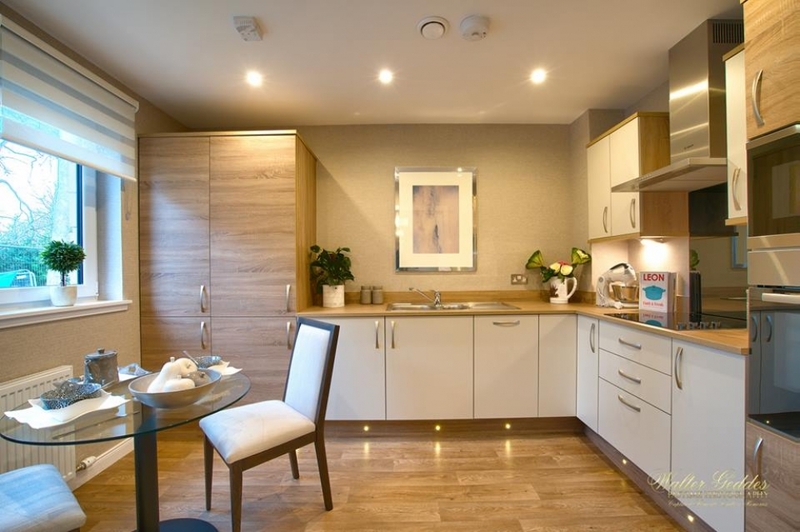 Our expert team of fitters gave the client complete confidence that they were in the best of hands for the installation of works demanding such accuracy and attention to detail. 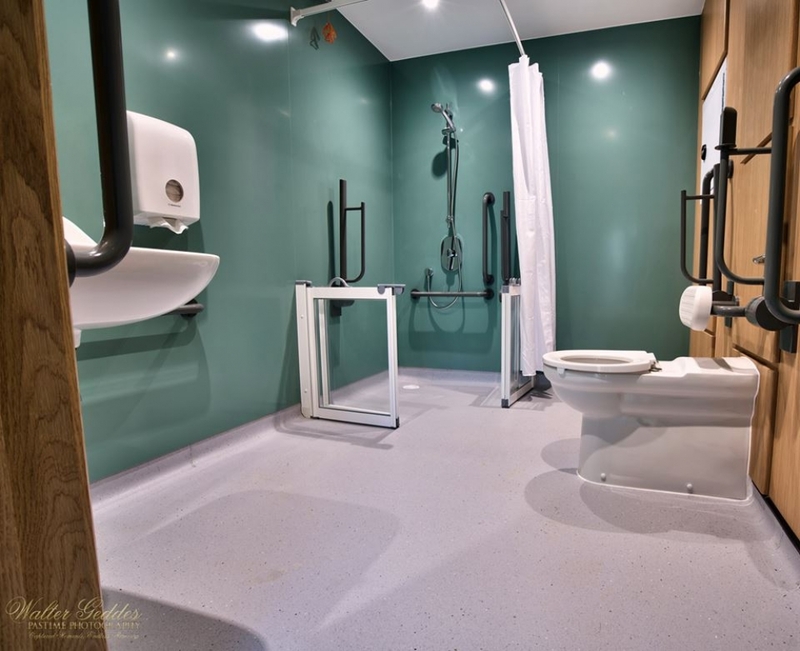 It was a real pleasure to work with a professional construction company like Morrison Construction and the team at Highland Hospice. 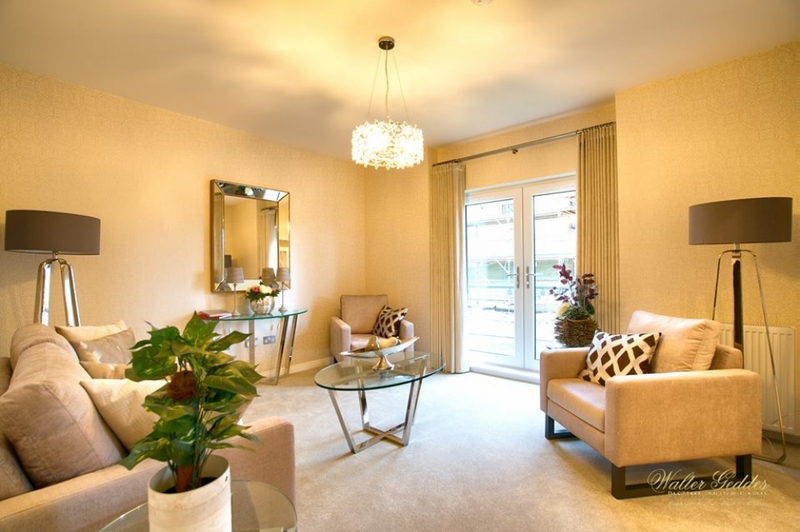 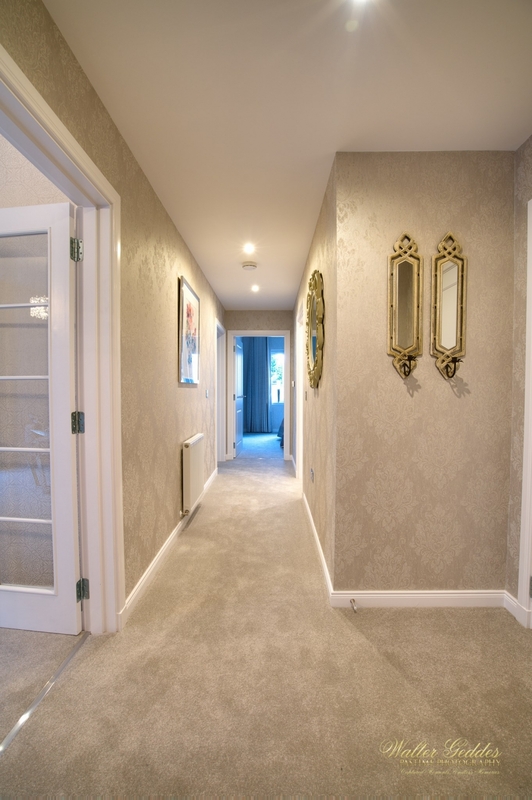 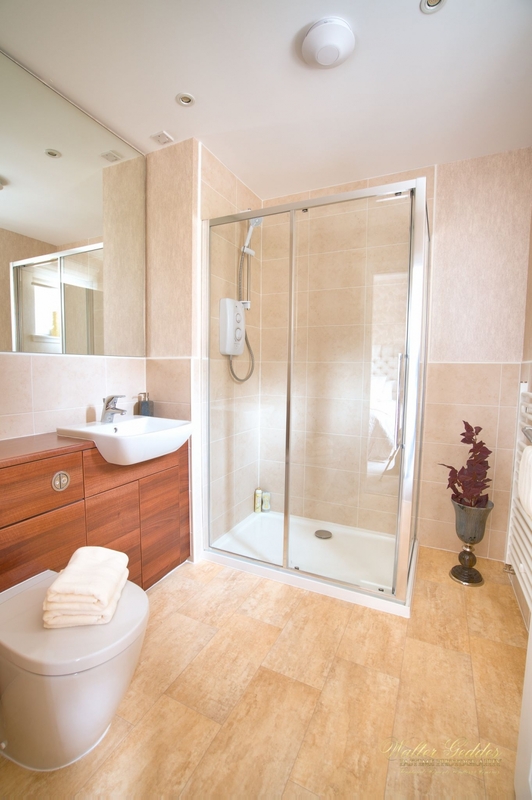 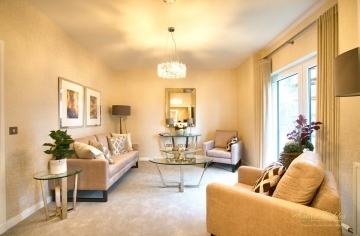 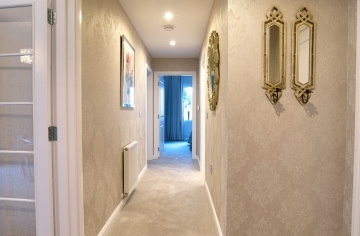 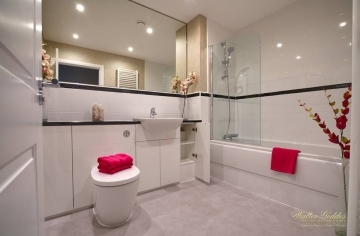 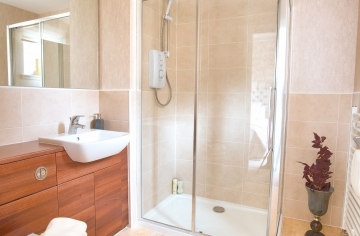 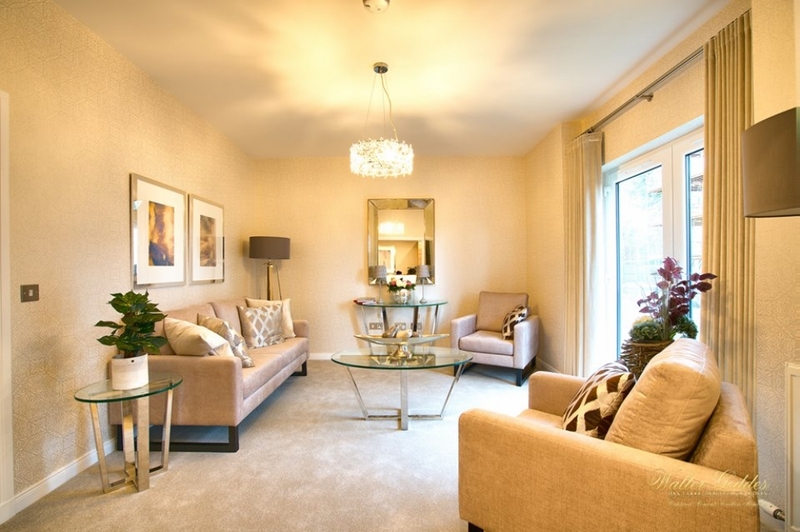 In the last few years, Sharon Leon has forged a highly successful working relationship with Tulloch Homes; completing several contracts for the busy construction company, we are also recommended to their home buyers for all flooring and carpeting requirements.